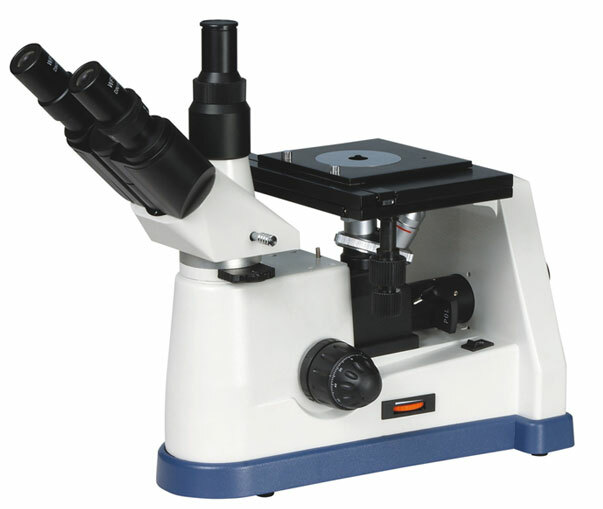 XJP-407 Inverted Metallurgical Microscope is widely used in metallurgical structure analysis for Mechanical industry and Mineral research analysis of geology mineral resources department, and observation & measuring of Crystal, Integrated Circuits, Microelectronics of electronic industry. It’s also the first choice for the factories, colleges & universities, scientific institution and electronic industry. High quality and reliable optical system bring s much clearer and contrast image. Novel and simplified figure craftsmanship keep abreast of times tidal current much more. Humanized configuration design and convenient operation, let you release from the pressure of heavy work.